Croatias only premier superyacht destination with capability of hosting yachts up to 140 meter in length. 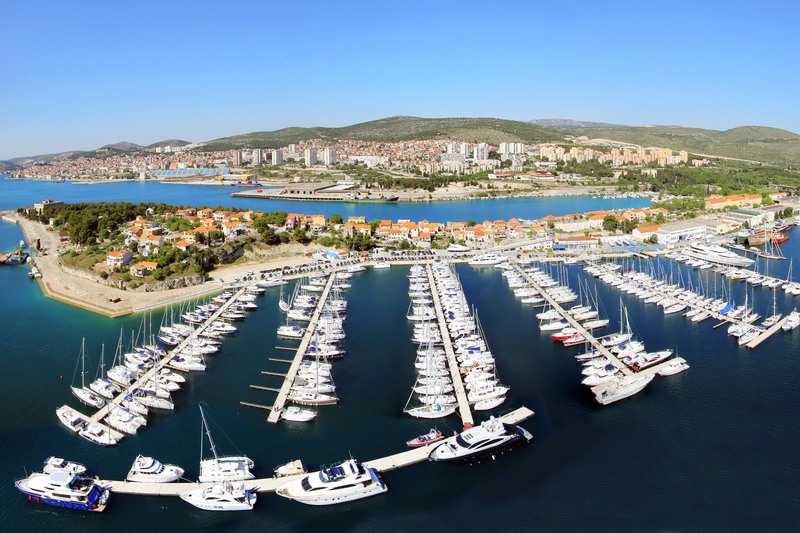 D-Marin Mandalina Marina is located on the beautiful Dalmatian coast in the historic town of Šibenik and is positioned between two national parks: Kornati archipelago and Krka waterfalls. It offers 429 deep water slips and 50 dry berths and has an outstanding range of on-site conveniences including restaurants, grocery store, chandlery and top class sanitary facilities for luxury yacht owners, captains, crew and guests. 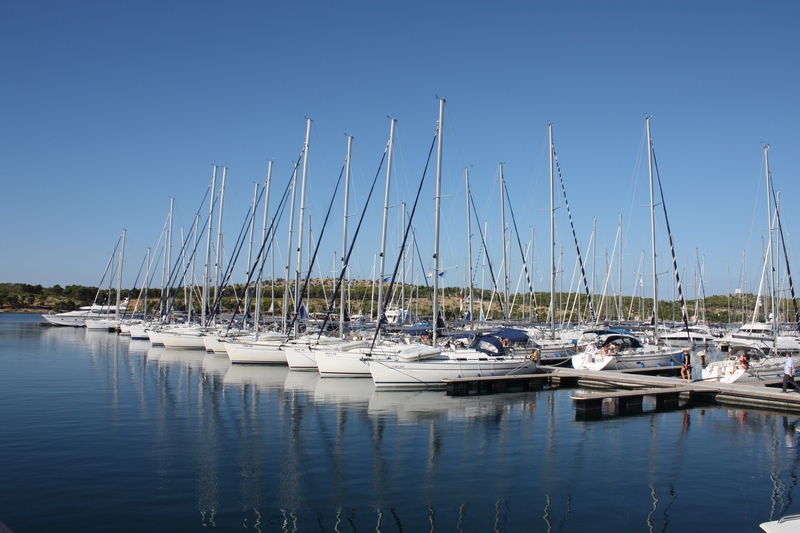 It also benefits from access to the services of an adjacent shipyard. 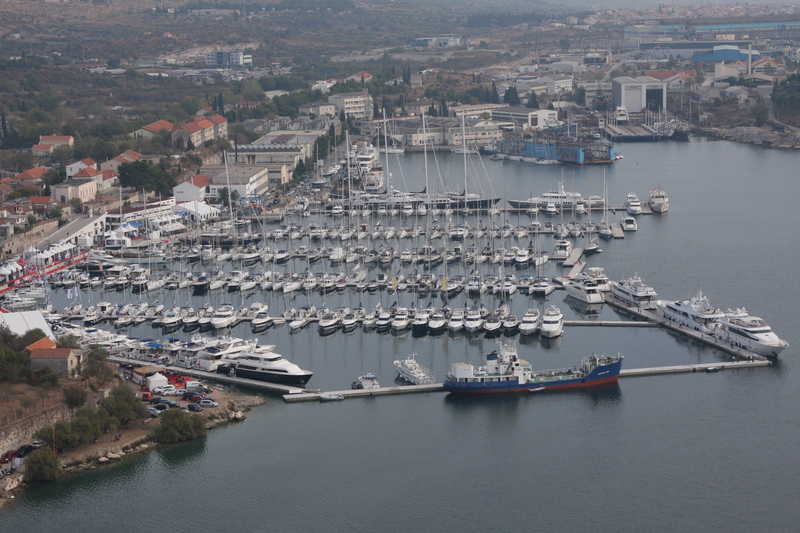 The megayacht marina has been expanded in stages and now offers 79 berths for vessels up to 140 m. There is unlimited draft and the marina has hosted a huge variety of the most prestigious yachts cruising to and from the Croatian Adriatic. 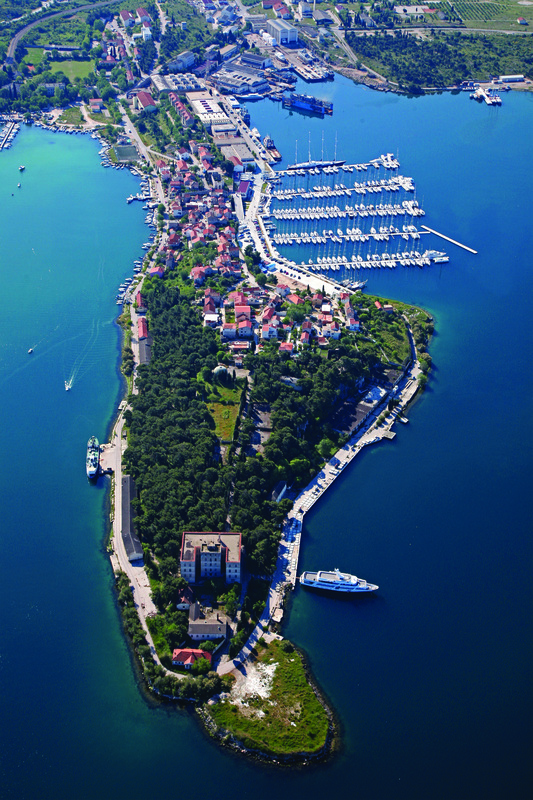 It is the only premier superyacht destination in Croatia. An associated resort hotel of striking architectural design with exceptional seafront views opened in 2015.